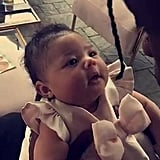 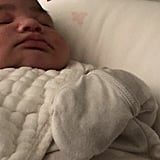 Kylie Jenner gave birth to her first child, daughter Stormi Webster, with Travis Scott in February, but we've already gotten so many adorable peeks at the little one. 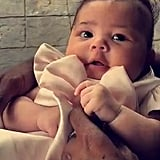 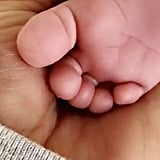 From her first close-up shot to a glimpse of her tiny fingers, baby Stormi looks so much like Kylie when she was a baby that even she agrees. 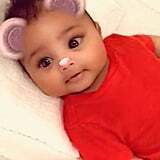 See Stormi's cutest moments ahead.